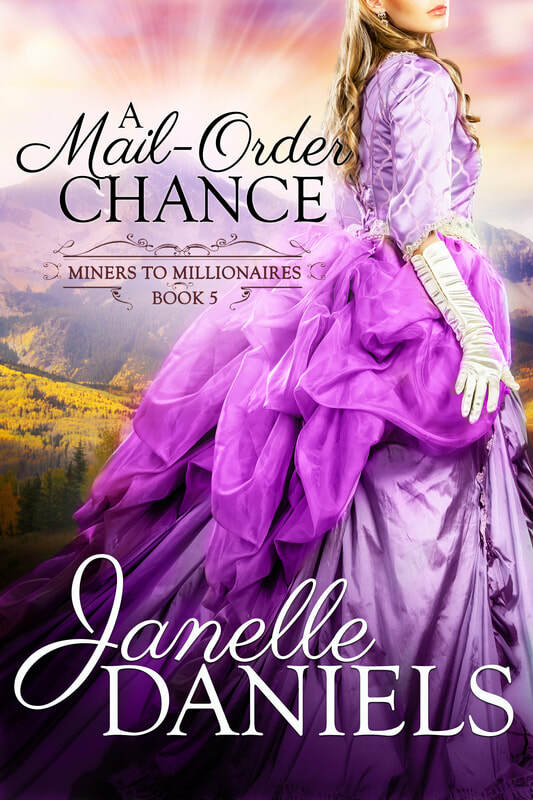 Traveling to her mail-order groom, Ellie Richards was confident the ranch he’d promised her upon their marriage would solve all her problems. But after a robbery gone wrong, she’s kidnapped off the train and doesn’t know if she’ll make it out alive. Posing as a member of a notorious gang, US Marshal Declan James has slowly worked his way up the ranks, piecing together evidence to uncover the mastermind behind the recent train robberies. Things don’t go according to plan once Ellie is taken hostage, and now he must keep her safe while maintaining his cover. When the gang’s leader become suspicious, Ellie and Declan fake an attachment to protect her. But when the need for escape rises, she must risk trusting a man with a shaded past or chance losing everything…including her life.